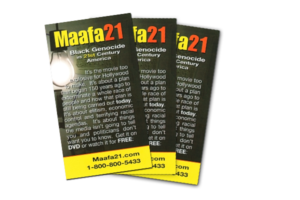 Customers will receive a discount for orders of two or more copies of Maafa 21! They were stolen from their homes, locked in chains and taken across an ocean. And for more than 200 years, their blood, sweat, and tears would help to build the richest and most powerful nation the world has ever known. But when slavery ended, their welcome was over. America’s wealthy elite had decided it was time for them to disappear and didn’t care about how it was done. This documentary shows the plan that these people set in motion 150 years ago, and how it is being carried out today. Don’t think that this is history because it isn’t. 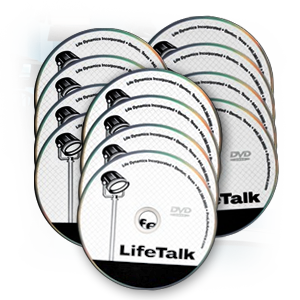 Learn what America’s politicians and the media was never going to tell you about. 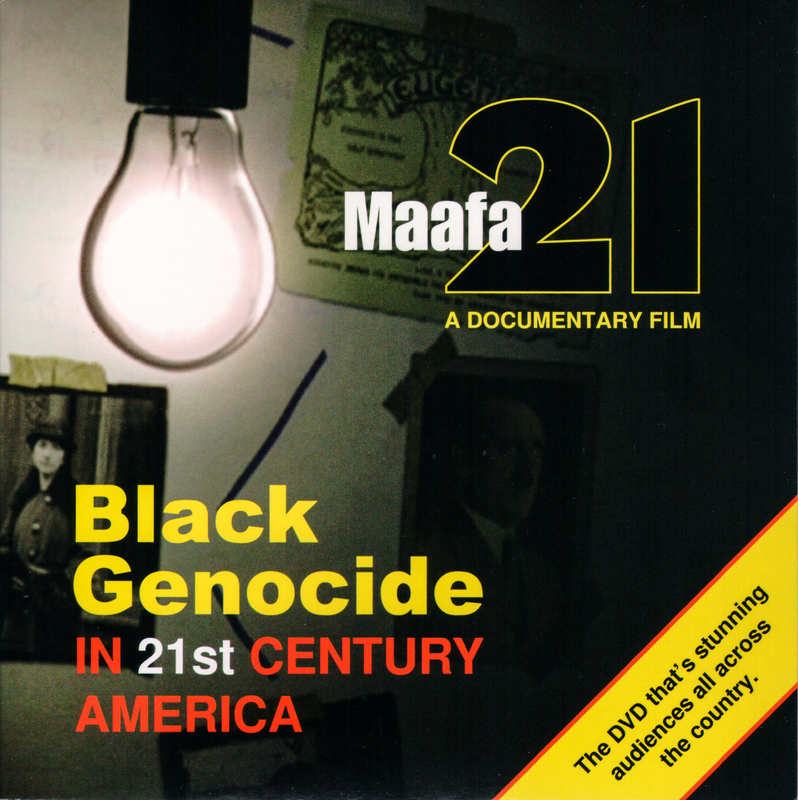 Watch the Documentary for free at www.maafa21.com. I thank you for producing this video. 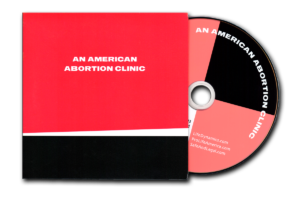 As a former Black woman President of NOW, I know the horrors of Planned Parenthood. I joined the NOW because I wanted to champion the cause of Black women who are marginalized in our society. I later learned that I was being used to push an agenda to destroy the Black race. I resigned and made a commitment to expose the genocidal murder of Black babies. Best. Movie. Ever. Ev-ah! I bought it after seeing the preview- it was a no brainer! Seriously, I can watch this movie over and over and over…every time I hear the names of these elites responsible my ire rages hot! I have passed it out and let many people borrow it and will continue to do so. Well done, Life Dynamics, well done! I am deeply touched by the documentary. 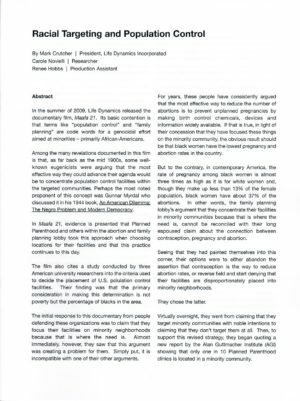 Your research was very, very well done, covers all the bases and leaves your jaw hanging. Amazing, I was so moved and infuriated by the film. Thank you for your exhaustive and impeccable research.